Pokemon Sword and Pokemon Shield will be coming to the Nintendo Switch this year, and will be set in an England-inspired region called Galar. The games were announced in a presentation released by The Pokemon Company today, and gives a glimpse of what to expect from the games. 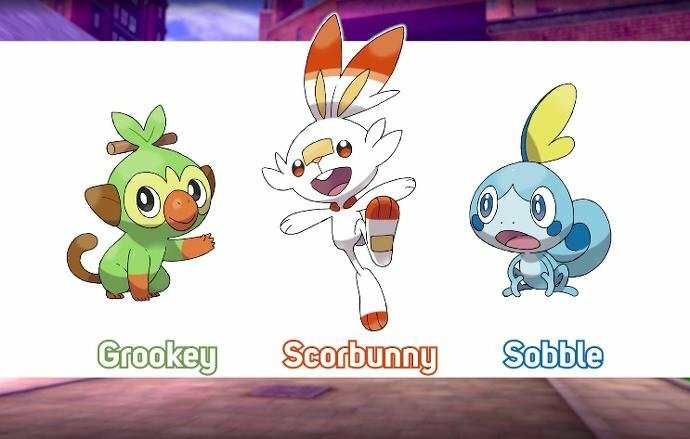 We’ll also be treated to 3 new starter Pokemon: Grookey (chimp pokemon), Scorbunny (rabbit pokemon) and Sobble (water lizard pokemon). You can view more in the video below.